Velox completed a $32 million funding round. The round was co-led by JAL Ventures and O.R.T. Technologies Ltd. and joined by investors ALTANA, Evonik, as well as existing investors Michael Ilan Management & Investments Ltd. (MILMI), Dr. Shlomo Shamir, and additional private investors. 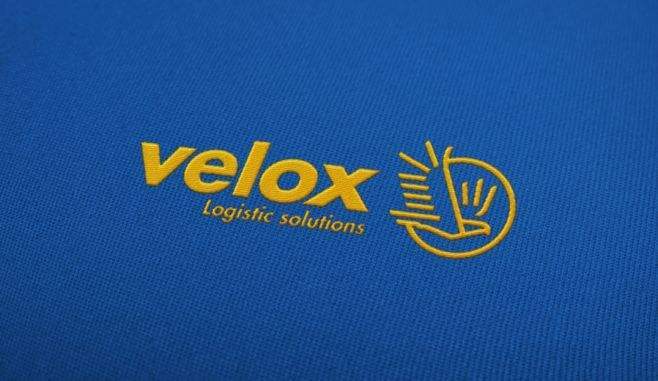 Velox’s uniquely formulated inks and proprietary printing process enables it to take digital printing from the domain of special-editions-only into the mass packaging decoration mega market. “Velox’s technology delivers a performance leap that has the potential to re-shape multiple markets,” said Dr. Christoph Schlünken, member of the ALTANA Management Board. “Velox developed a disruptive technology that for the first time takes digital printing into the mass market of packaging decoration,” said Dr. Gaetano Blanda, SVP and GM coating additives at Evonik. “The overwhelming market feedback, coming from both major packaging manufacturers as well as tier-1 global brand-owners, demonstrates the technology readiness as well as market acceptance,” said Tamar Raz, O.R.T. Technologies CEO. Velox’s industrial digital decoration solution offers an end-to-end replacement to existing decoration technologies in terms of quality, production speed, and total-cost-of-ownership in addition to utmost agility and efficiency.